Hannah along with her husband Nick have been growing and producing a large variety of fresh fruit and vegetables from their nursery and market garden in Barnstaple North Devon for over 25 years. 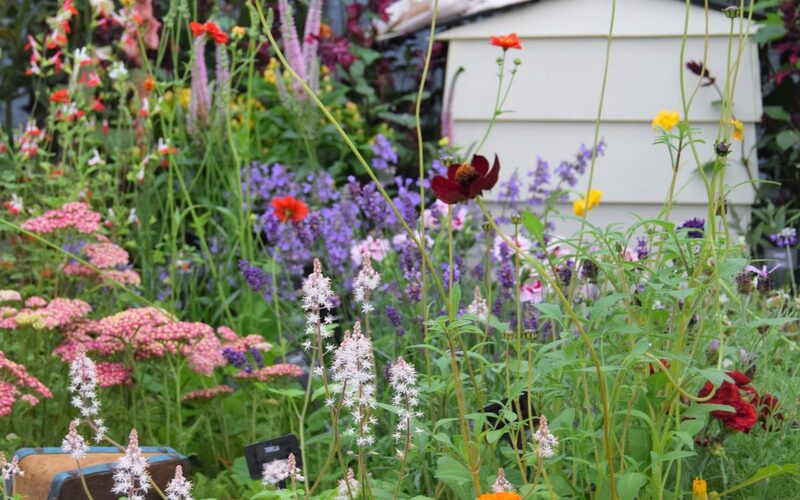 As well as growing amazingly tasty fruits and vegetables, they also grow a range of seasonal cut flowers, perennials, vegetables, alpines, shrubs, trees and bedding plants. 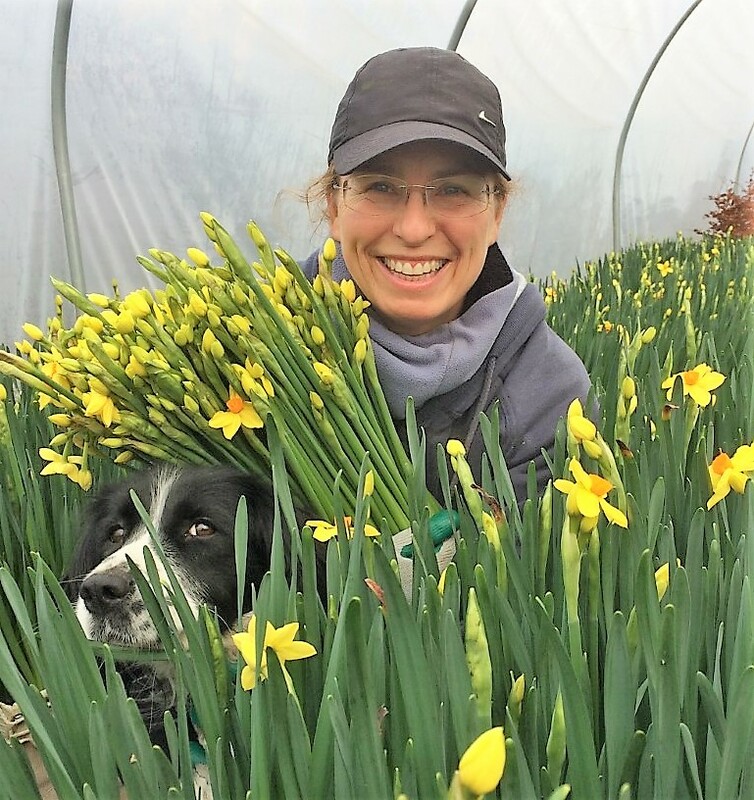 Their experience and knowledge of horticulture has led them to display and exhibit at many specialist plant fairs and RHS shows across England.